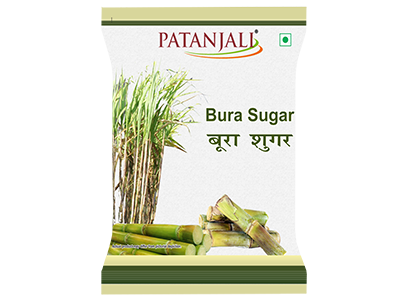 Patanjali Bura Sugar processed from best quality of sugarcane and no chemicals are used during processing. 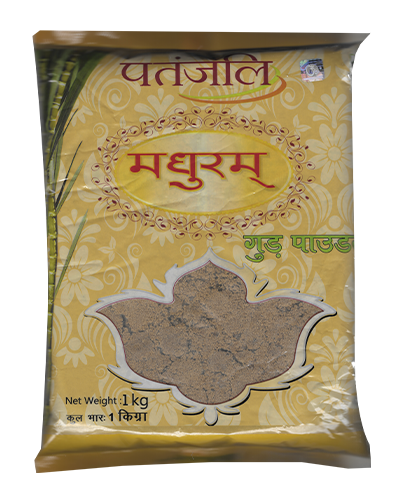 Patanjali bura sugar is prepared hygienically so that you can enjoy its good taste. It’s the most famous desert for common Indian people. Bura is made grained sugar and it is just carbohydrates. 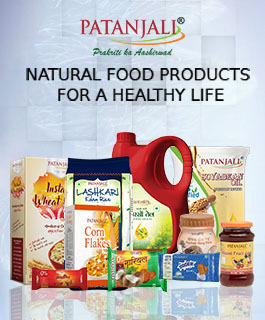 Not only bura... but according to me patanlaji's each and every single product is super awsome and healthy... there is totally "No Milawat"
it is an only option to eat sugar without chemicals .